What is Board and Training? If you are looking for a fast way to train your dog and find you do not have the time or skill to commit, you may have stumbled upon some board and training programs. The advertisements can be really flashy, with luring descriptions of how the dog trainer will do do all the work for you. But do these programs really work? Let’s take a look at how board and training works, what it entails and the advantages and disadvantages. Board and training is a service offered by a trainer where the dog is kept overnight at the trainer’s facility or home for a certain period of time. Following are some types of board and training services provided by dog trainers. Are you going on vacation and want your dog to learn some basic manners? A board and training facility offers a win-win situation because your dog gets a place to stay when you are out of town while learning something new. This is better than average boarding where the dog is given little or no attention for most of the day. So you get boarding and training all in one; just as getting two pigeons with one stone. Of course, expect board and training to be considerably more costly than regular boarding. Because the dog is in a new environment and with a new person, he may be more open to learning new habits -if he is not too anxious about being away from home-. 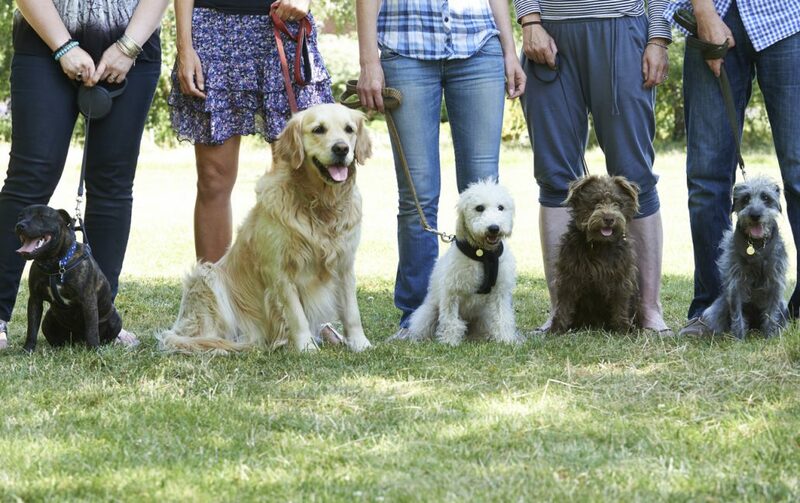 Because dogs have a history of rehearsing behaviors with a certain person and in a certain place, a board and train program offers dogs a blank new slate to start from fresh. This takes some adjustments. For this reason, some trainers may recommend to not visit the dog during board and training as they fear the sight of the owner may cause the dog to regress in training or get a bout of separation anxiety. Tags: What is Board and Training? http://hotdogonaleash.com/wp-content/uploads/2018/07/What-is-Board-and-Training.jpg 812 1292 bruce http://hotdogonaleash.com/wp-content/uploads/2017/10/hdoal-300x247.png bruce2018-07-13 19:02:332019-04-10 05:23:48What is Board and Training? 8 Foolproof Steps To Prevent Ear Infections In Dogs Zoomies: Why Does My Dog Get Them?